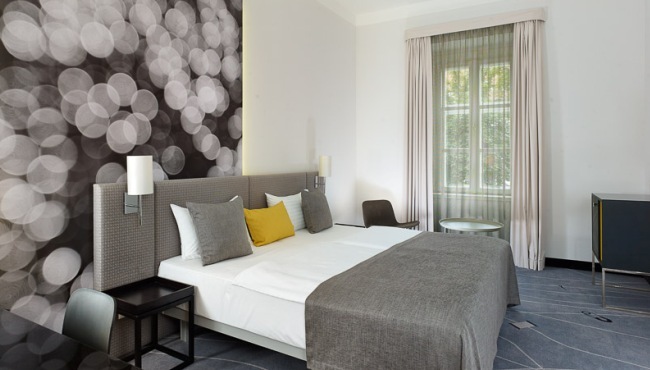 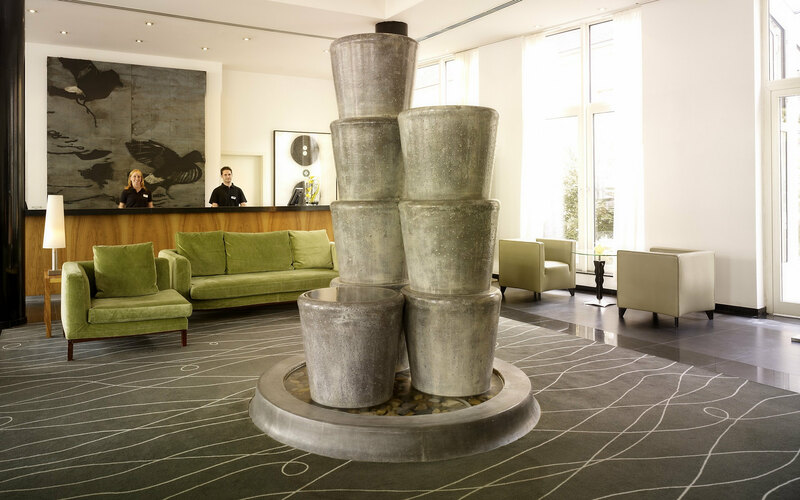 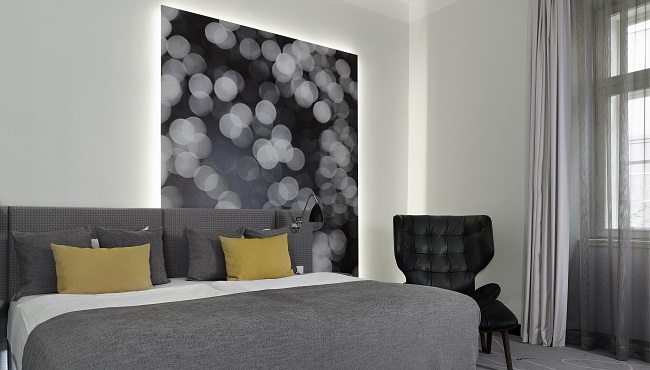 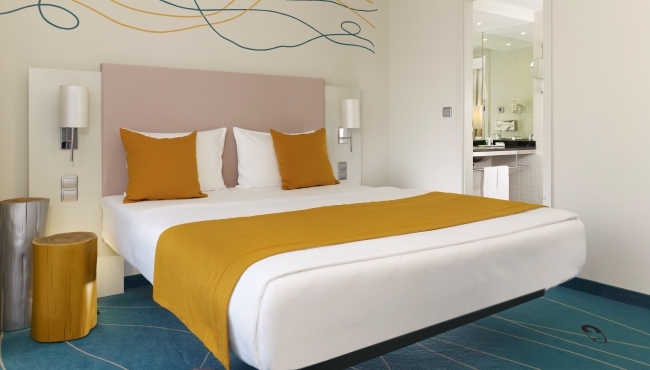 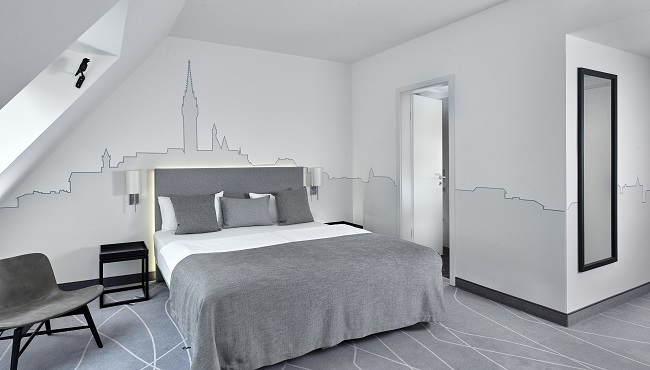 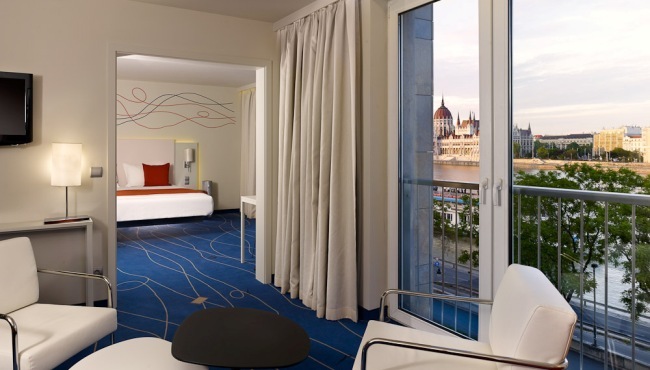 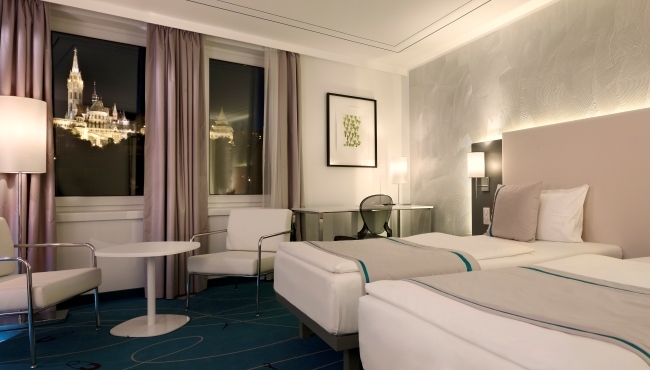 Stay at art’otel budapest to enjoy thoughtful amenities and contemporary design along the Danube River. 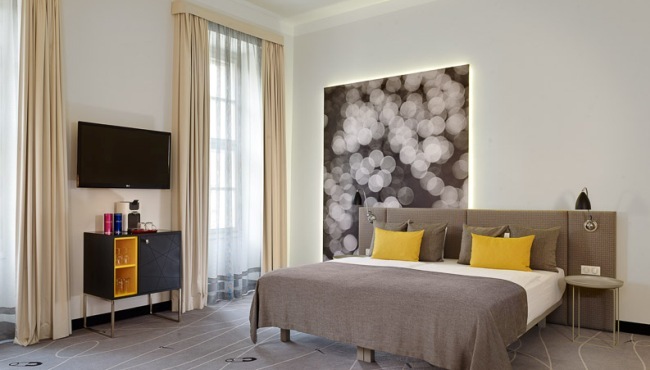 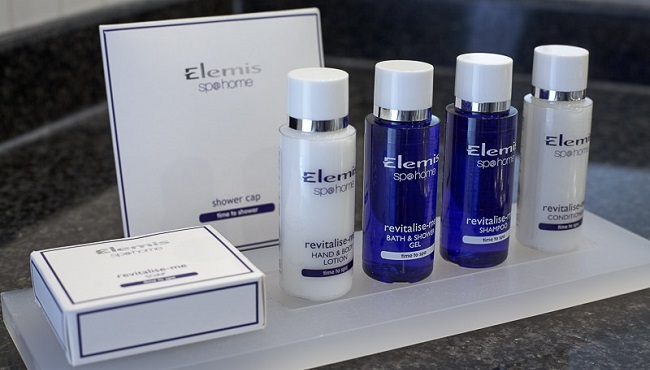 From free Wi-Fi to a minibar and plenty of work space, your hotel room or suite offers everything you need for a relaxing and productive stay. 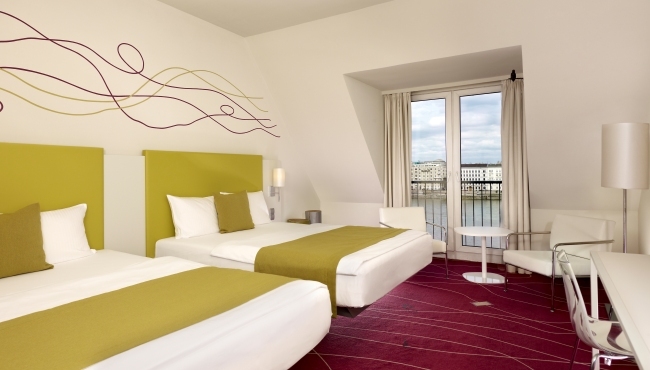 Along with all standard amenities, each of the hotel’s 75 Art Rooms - Danube view offers a panoramic view over the river. 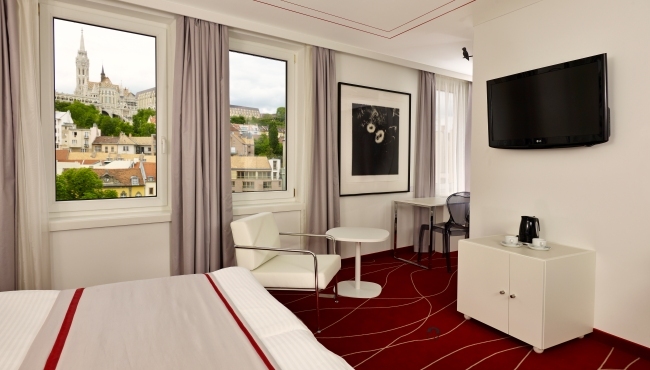 Book one of our 20 Art Rooms - castle view for all standard amenities and scenic views of Buda Castle. 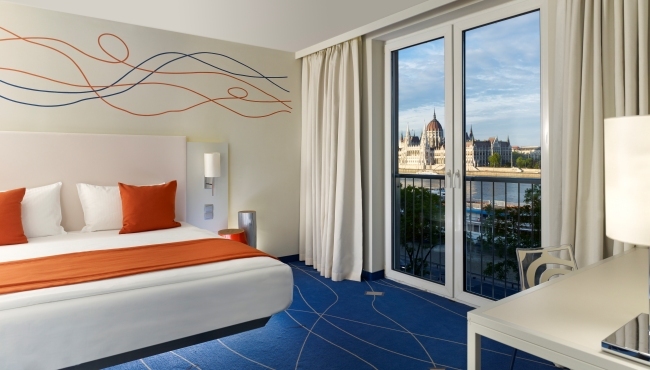 Our eight Art Rooms XL offer the same amenities as standard Art Rooms, plus beautiful floor-to-ceiling windows for clearer views of Budapest. 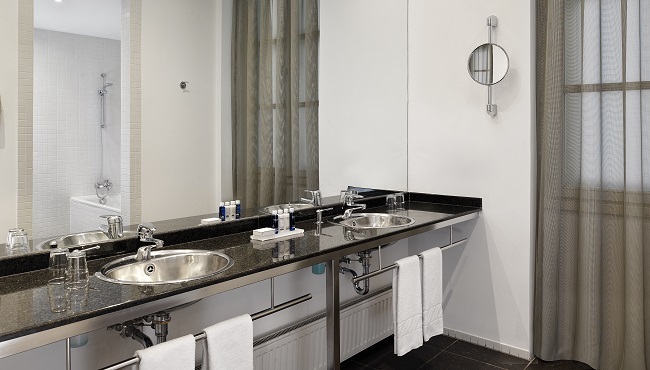 In addition to all the amenities of the Art Rooms, the nine spacious Art Suites feature a separate living room and bedroom and upscale toiletries in the bathroom.